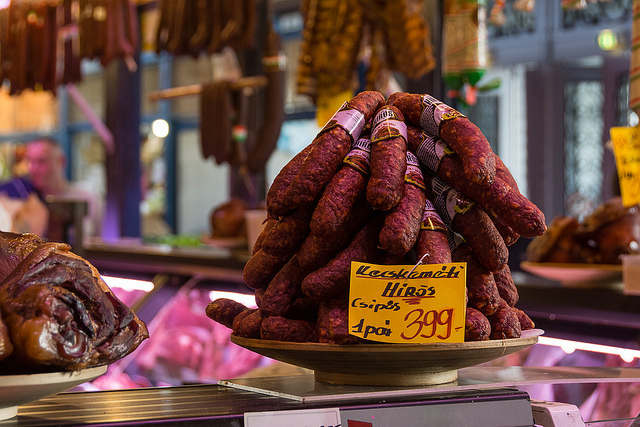 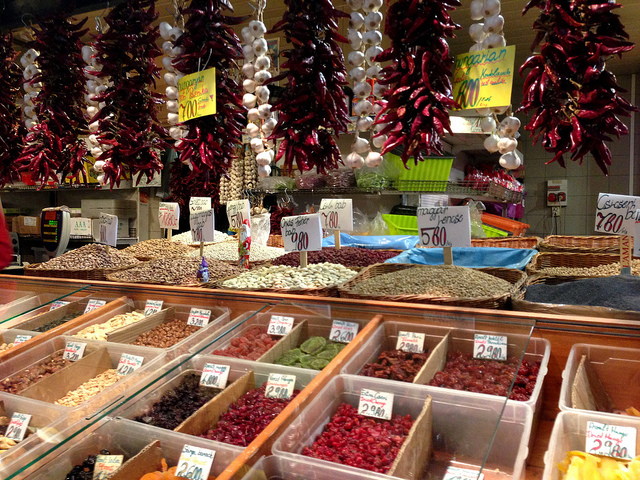 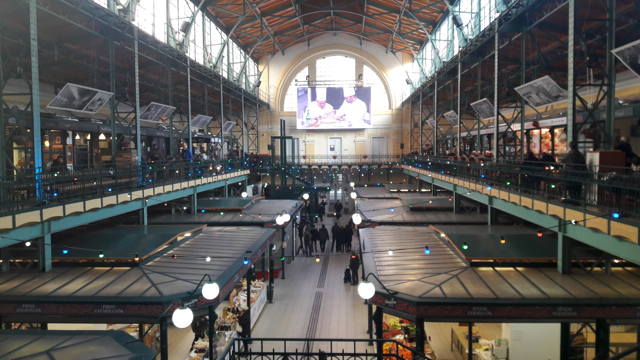 Join us for a culinary stroll at the Great Market Hall in Budapest and get closer to Slovakia. 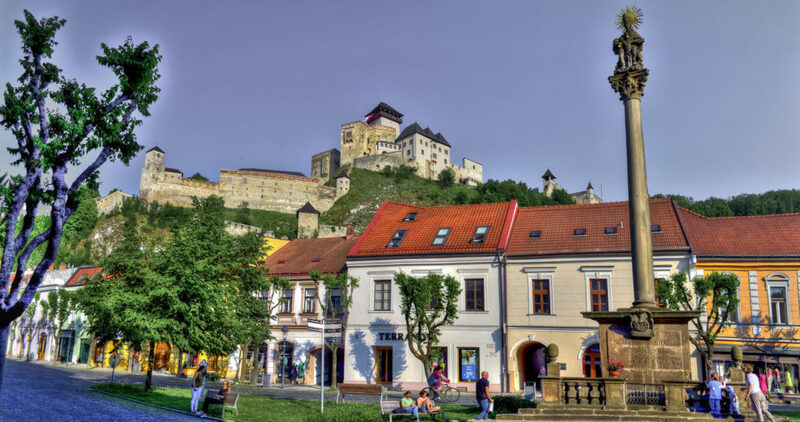 You can learn about the best places to visit, the tastiest meals to try and get to know the Slovakian culture a bit. 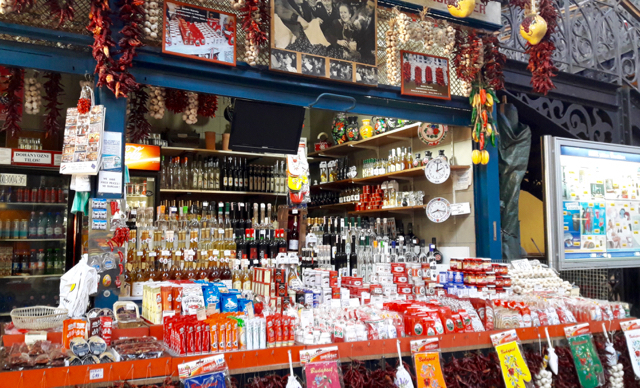 You can taste and buy famous Slovakian beverages like Slivovica, Liquors like Tatratea or Bentianna, Borovicka, Brandies, Beers and Wines etc. 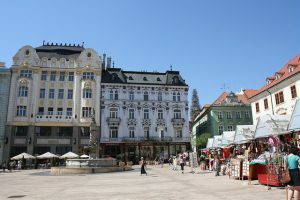 The program includes Wine Tastings with the best Slovakian Wines and authentic Slovakian Music in the heart of Budapest. 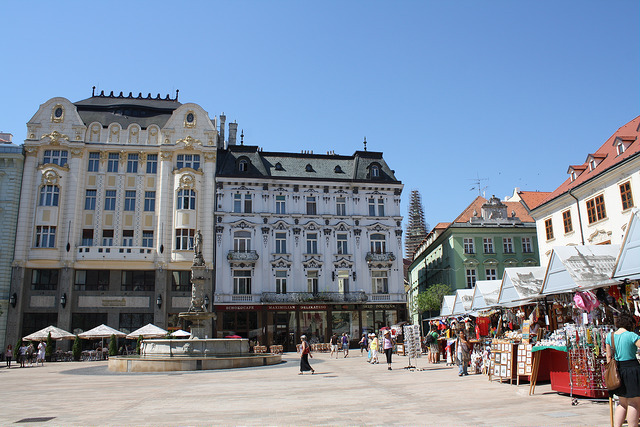 Why not try the original Slovakian Wafers, Sweets, Cheeses and other Savoury products to seduce your taste buds? Slovakian meals are not fat-free, so the diet can wait until the end of the event. 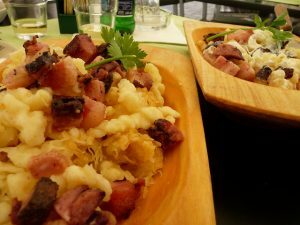 Slovakia introduces its national meals: “Bryndzove Halushky” – Potato Dumplings with Sheep Cheese and Roasted Bacon,“Lokse” – Potato Pancake, “Granadír”- Potato Pasta, Fried Creese,“Siski” -fried sweet dumplings just mention a few of them. 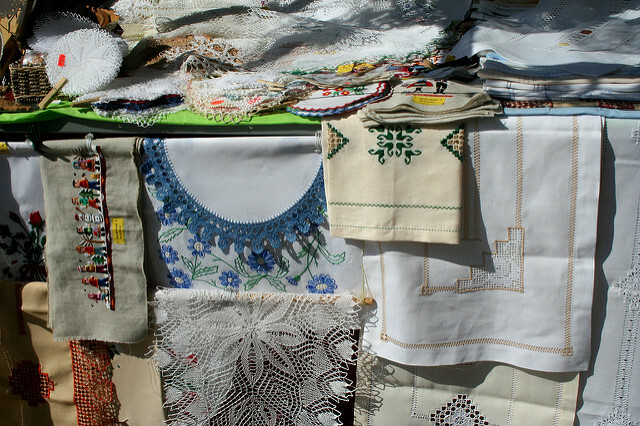 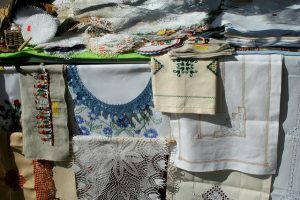 You can also find Slovakian handmade goods like Traditional pottery, Folk Style Souvenirs, Unique Embroidery, so it is a unique opportunity to get them in Budapest. 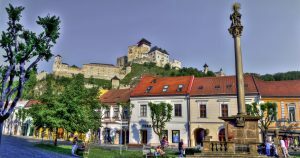 The Slovakian Tourist Days offers you insider’s tips on how to make the most of your visit, and provide you more details about the most popular attractions and less-known hidden gems like Piestany, Donovaly, Nitra, Trnava, Trencin or Bratislava.